DataCentres Ireland is an exhibition that gives attendees access to the latest information, best practice, products, services and solutions for data infrastructure. The free conference is your opportunity to hear the latest in ideas, best practice and case studies presented by leading industry experts, and take part in facilitated discussions. DataCentres Ireland addresses every aspect of planning, designing and operating your datacentre, server room, storage facility or solution. The Dataracks stand can be found at stand number 236. We would like to show you some testimonies from our customer to demonstrate how we helped them to save energy or improve their facility, and why they chose us and our products again and again. 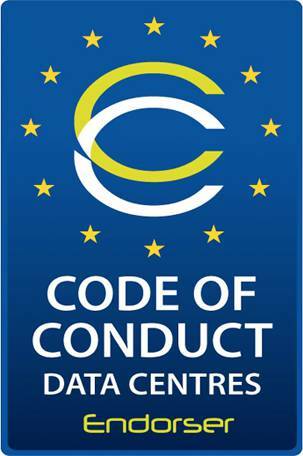 Register now online at http://www.datacentres-ireland.com/registration or present your completed registration form at the door. So seize the opportunity and be part of something big.